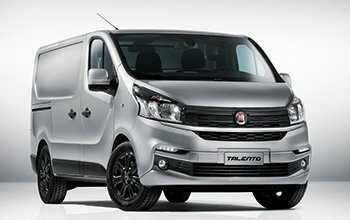 StoreVan produces equipments for Fiat vans. 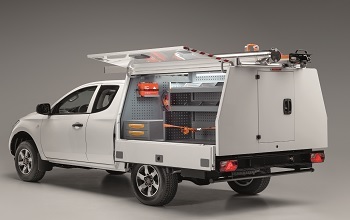 Interior coverings for cargo area protection, roof racks and ladder racks for completely safe roof transportation, and a wide choice of shelving solutions to outfit your commercial vehicle to suit your professional needs. 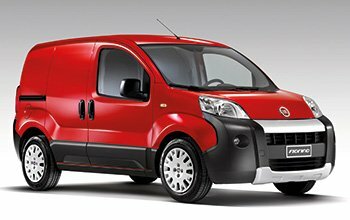 We offer both standard and custom outfitting to outfit all Fiat commercial van models. Browse our catalogue and request a free quote. 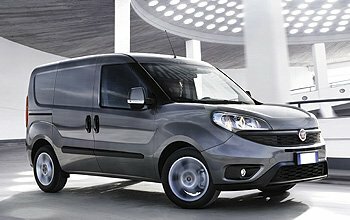 Completely modular, our Store Van mobile workshop fittings for Fiat vans uses a vast range of products. Our modular shelving units, available in various sizes, expand the capacity for your equipment and cargo, keeping them always conveniently within reach, and free up valuable floor space to move around with ease. Say goodbye to scratches, dents and chipping paint! Shelving units for organized and functional storage of your material, to make your everyday “picking” activity fast and easy. Thanks to their design, our shelving units offer tons of storage space and increased convenience! You can store anything on our shelves, from nuts and bolts to spare parts, from medium-sized to long, rigid material. 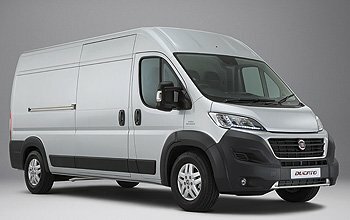 The comprehensive range of van accessories also offers convenience and comfort to users during their work. These include work bench, hand washing kit, paper towel holder, spray can holder, and many many more.